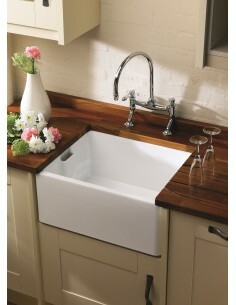 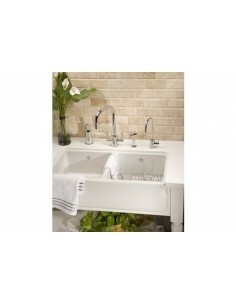 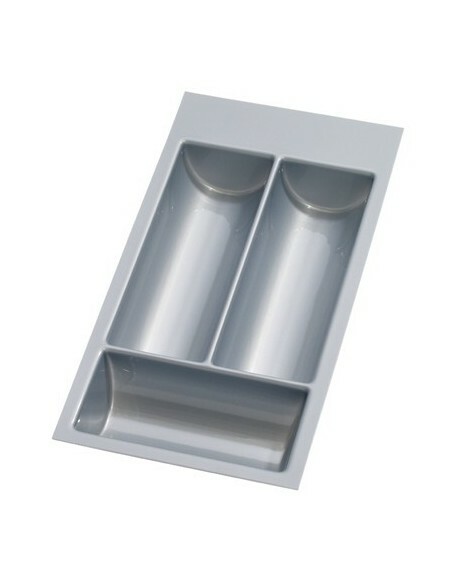 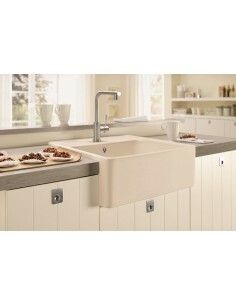 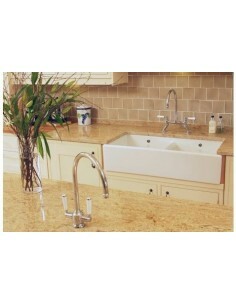 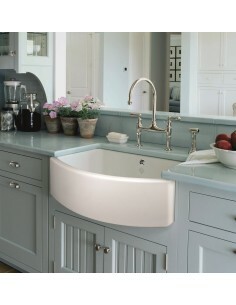 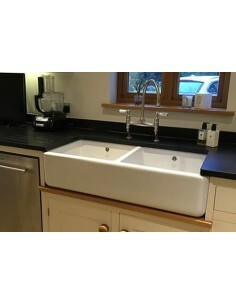 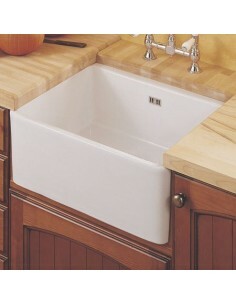 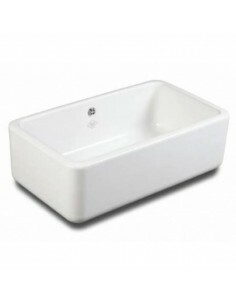 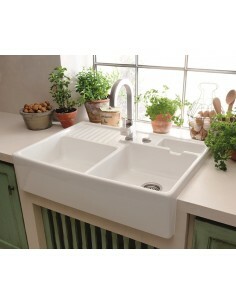 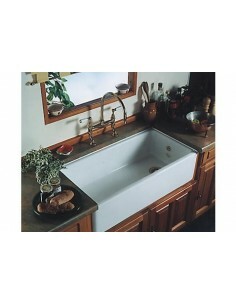 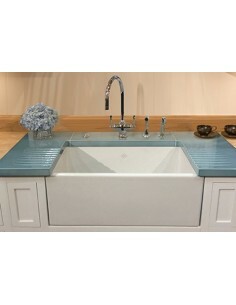 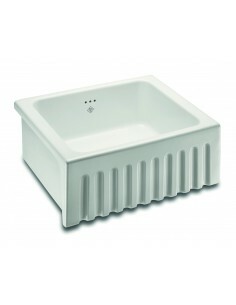 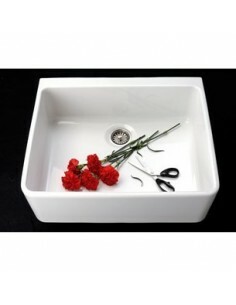 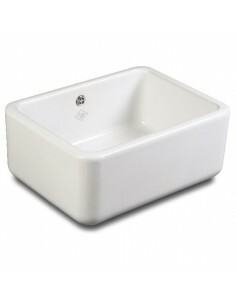 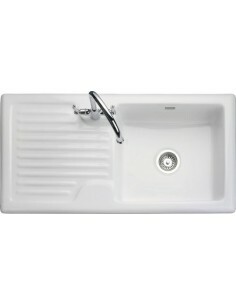 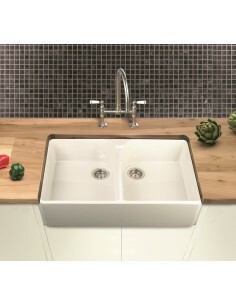 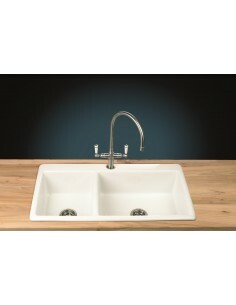 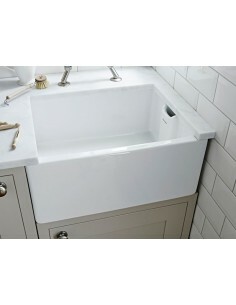 Butler sinks have been fitted into kitchens now for years. 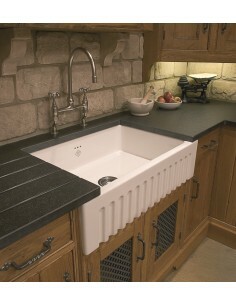 Once mostly selected for a traditional kitchen, now days the belfast type sinks have become more popular to also suit a modern designed home. 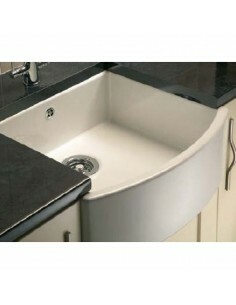 Butler, belfast, apron front or fluted. 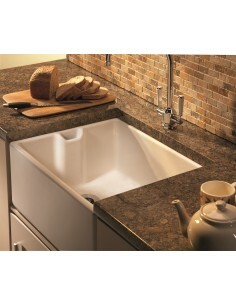 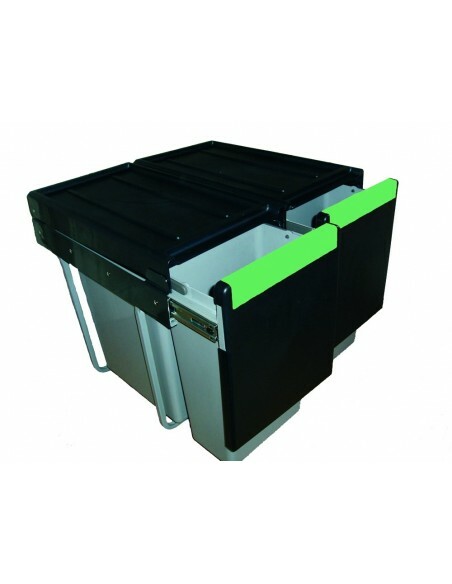 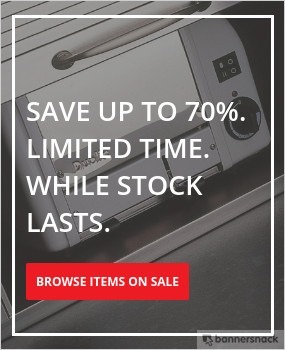 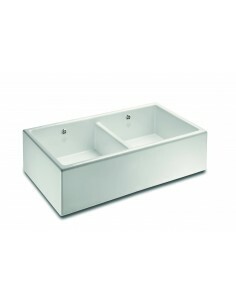 Many ranges are available to accommodate all styles.